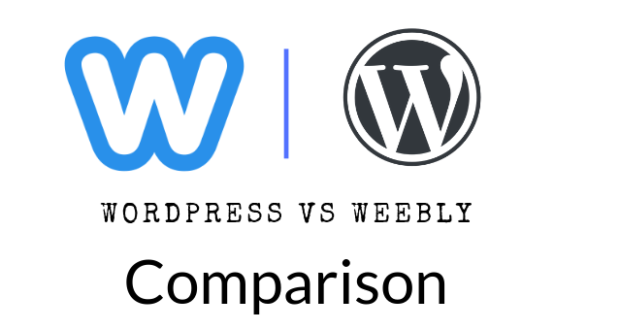 Do you want your WordPress site to look smart and trendy? It’s spring outside! If you still haven’t updated your site with the up-to-date style, then you still have an opportunity to win the hearts of target audience with the latest and most innovative web techniques applied to your own online project. 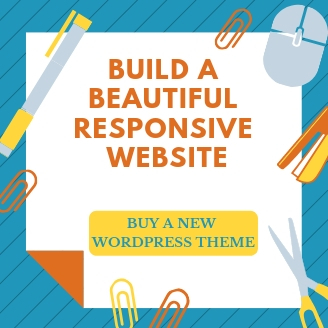 Whether you are looking forward to updating a personal or a business site or would like to build a site from scratch, then the following collection of 10 WordPress themes will come in handy. All of them saw the light of the day in 2018. You can download them from TemplateMonster digital marketplace, and feel certain that you will never be alone when you need help during customization or installation. 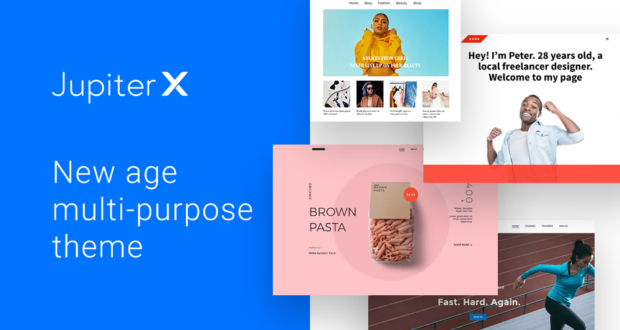 In addition to the web designs of the highest quality, the largest digital marketplace provides free support for all premium themes from the inventory. Detailed documentation with step-by-step instructions is bundled as well. 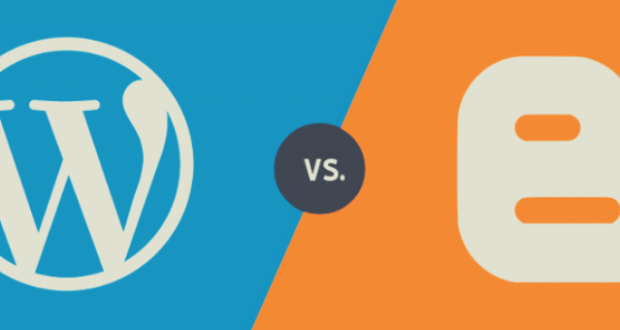 All of the given WordPress templates are created with the valid, semantic code. v Most of them are built with the mobile-first paradigm, which guarantees that the flawless browsing from the smaller screens will be set as the top priority. They are fully editable and include all the major customization options that you will need to build your niche-specific online project. Some of the given templates are multipurpose featuring sets of ready-made skins. So, you are free to make your choice based on your own preferences and goals. 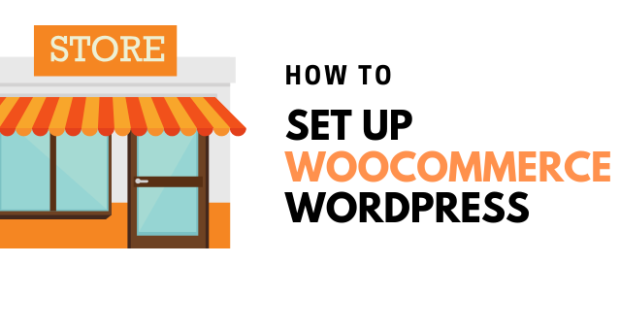 Working with the ready-made WordPress designs is really quick and easy owing to the integrated drag-and-drop page builders. There is a growing trend to build sites in the visual mode, which frees the rookies from the need to invest in web design studios. 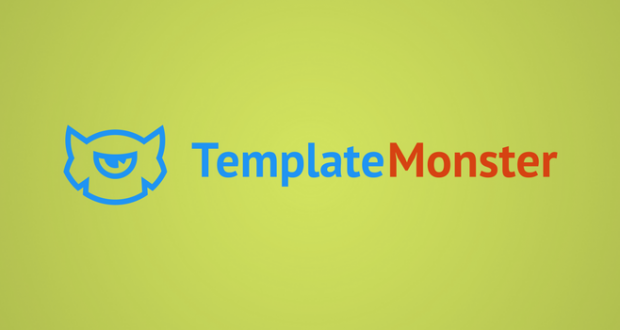 TemplateMonster provides you with a unique chance to save 35% on any template from their inventory. 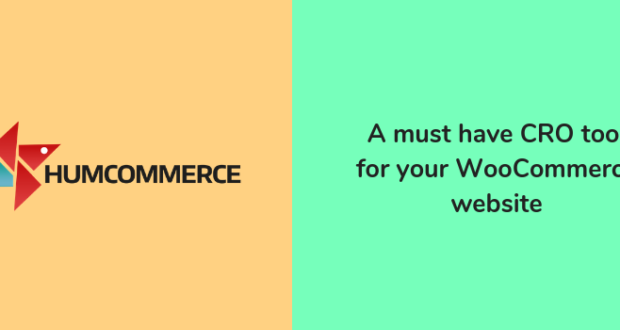 The offer is applied to all WordPress themes and other types of digital products. The special offer is valid on April 9-11 only. 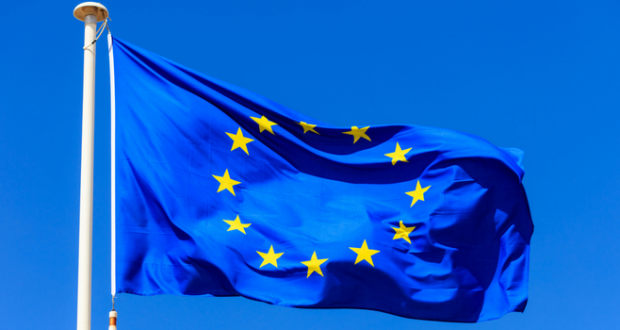 During these 3 days, you can buy an unlimited number of web themes from one of the top marketplaces. No promo-codes are needed. Simply pick the themes that come to your liking, add them to the shopping cart, and mode straight to the checkout. Easy! 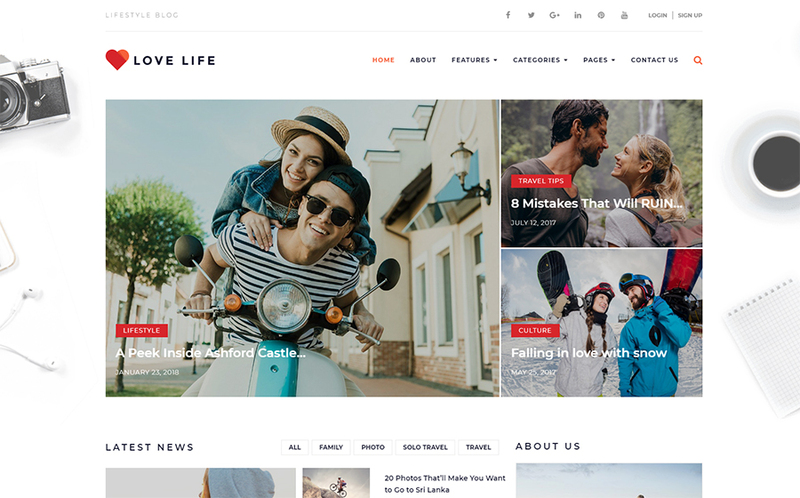 This feature-rich WordPress theme is a clever option for everybody keen to have a pro appearance on the net. 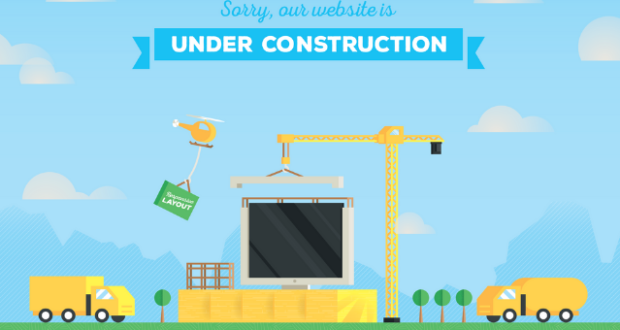 Offering sleek code, this web design is most effective for photo-related web projects. When it comes to layout, this specific template comes with a nice and clean yet content-rich design with an easy-to-browse composition. To showcase your web-based project effectively, this responsive and SEO-friendly theme will be a splendid solution. 4 home pages, ready-made page templates, and layout variations provide for a quick launch of your portfolio site. 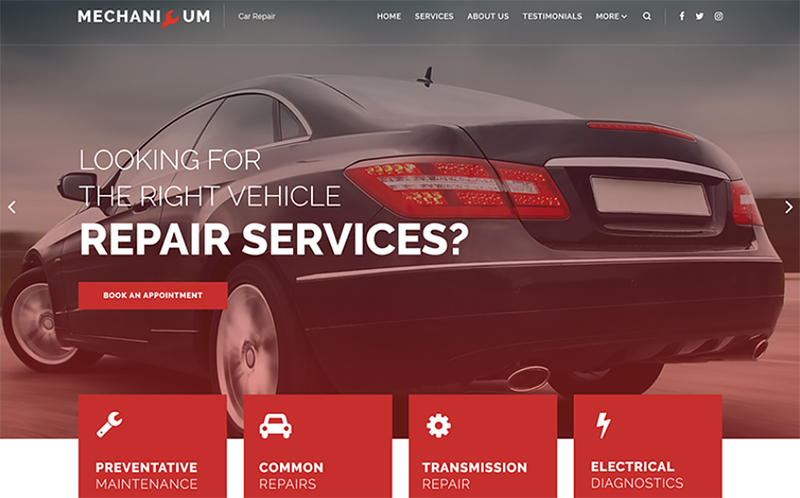 The WordPress theme presented right here is a straightforward yet eye-catching solution for cars and bikes sites. In terms of layout, this particular template boasts a neat yet content-rich design with an easy-to-navigate structure. 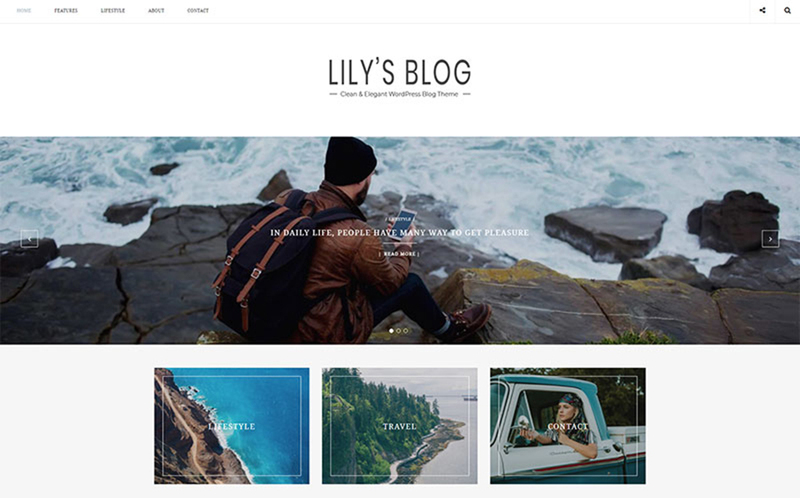 Being responsive, this template offers excellent feel and look at any device and any screen resolutions. 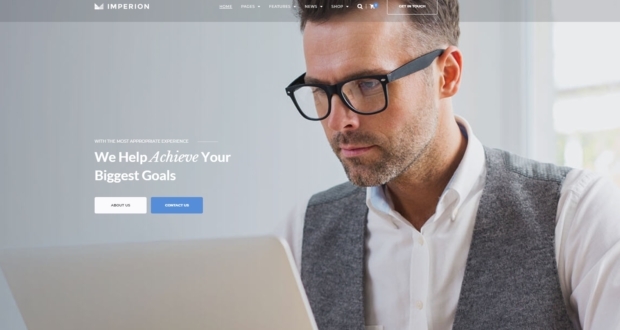 The theme is integrated with Elementor page builder, which lets even the non-techies to modify the layout without the need to tweak the source code. The theme is loaded with the most advanced functionality that provides for its quicker and worry-free adjustment as per your own needs. This clean and fully responsive template was thoroughly made for financial and business sites. The modern well-structured layout will convey the concepts of your project in an easy-to-perceive manner and encourage the visitors to find out more. The template is fully responsive and SEO-friendly, that will help you gain a boost in traffic from search engines. Responsive design makes this template accessible from different mobile devices, be it a laptop, a tablet or your mobile phone. Elementor page builder and advanced JetElements addons are included for free. 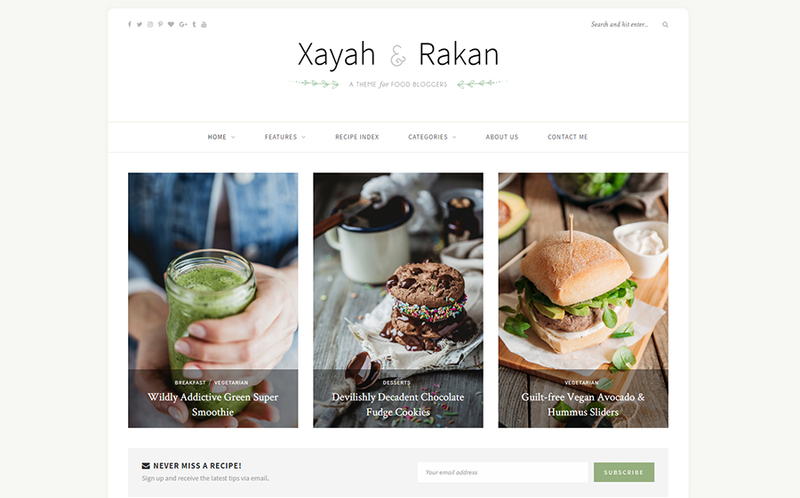 Xayah & Rakan is a ready-made WordPress template that is intended to be used for a number of food-related web projects. 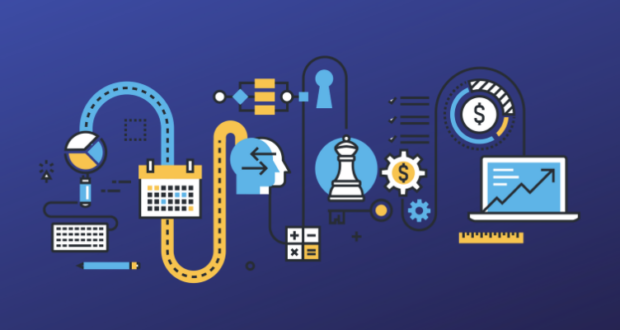 The comprehensive visualization of content and user-friendly navigation will work for good, and visitors will certainly come back to your website. Web page navigation is also flawlessly adapted to modern mobile gadgets. In the event of any issue with this website template, you can contact one of the well-trained assistance managers and they will resolve the problem of any difficulty for you. 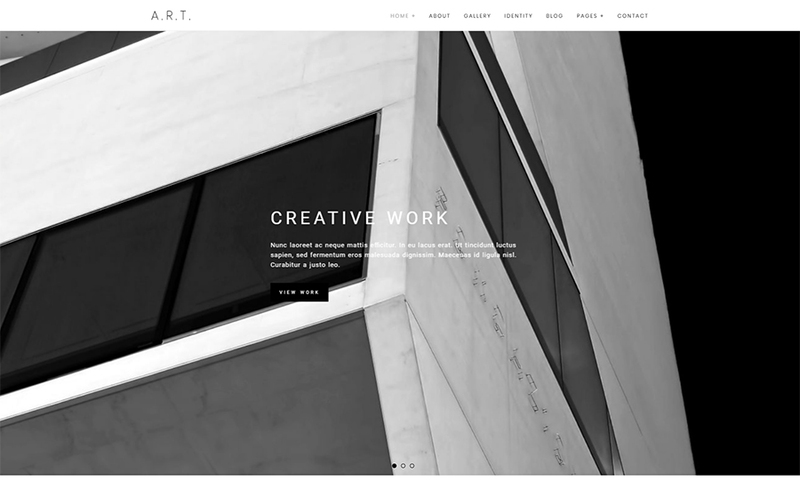 This particular WordPress template is a clean and cutting-edge design for personal online projects. It’s a combination of visual aesthetics and functionality. Thanks to its fully responsive layout, you will easily reach individuals who surf the web on the move, while Search engine-friendliness will allow you enhance traffic rates of your online project. 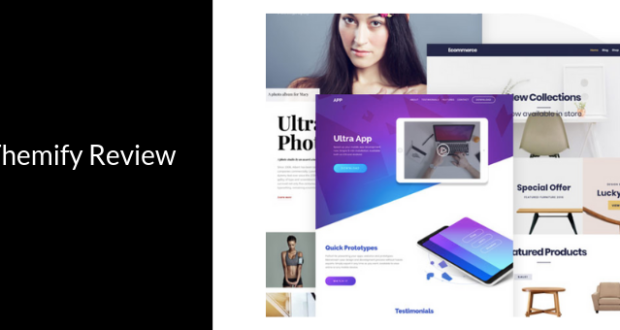 Elementor page builder and a set of pre-designed layouts make it quick and easy to modify the theme without any coding routine. 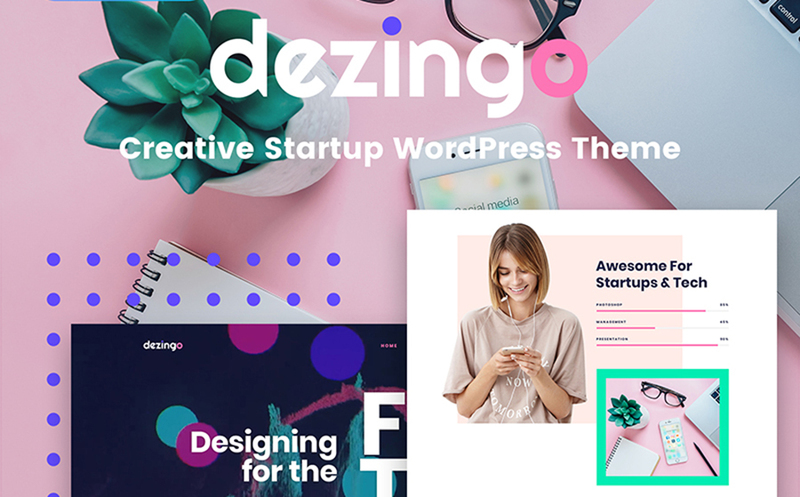 Dezingo is a startup WordPress template that will fit for building business and corporate web projects. This is a multipurpose web solution containing a range of pre-designed pages suited for all occasions. The theme is integrated with Elementor drag-and-drop page builder. 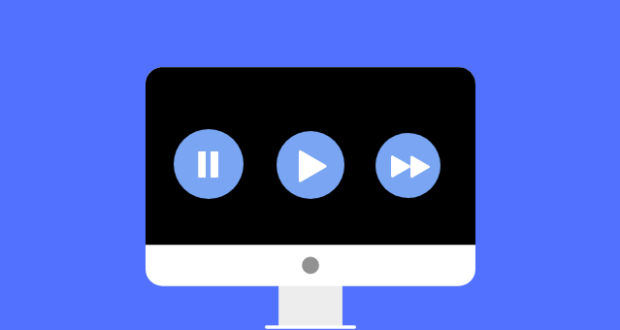 Thanks to the mobile-first paradigm, your site will look smart and catching on the smaller screens. 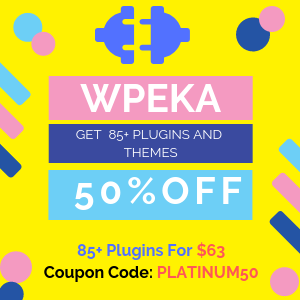 The theme is loaded with such cool bonuses as free images, premium plugins, and JetElements addons. 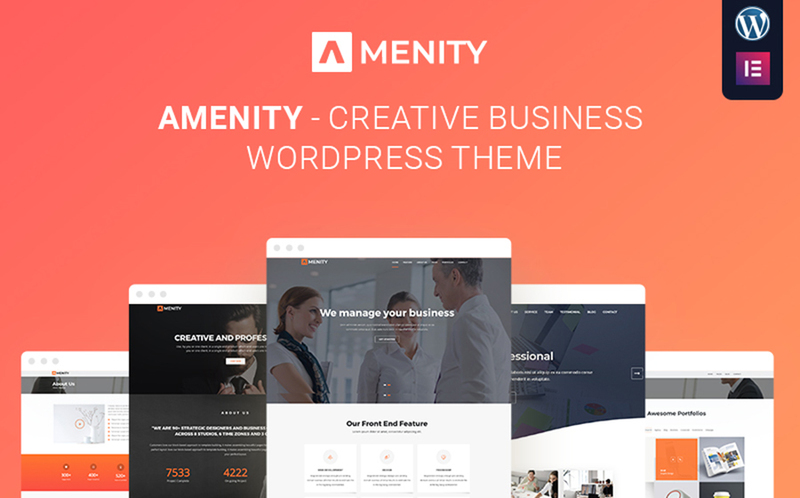 Check out this adaptive media WordPress theme to boost your business style on the web. This particular pre-made web design includes a valid code, well-arranged content structure, and easy-to-use navigation to make your website appealing to the audience. The pack contains sample data, which means that after the installation your webpage will be just as the live demo. The clean and minimalist design of the theme is quick-to-edit thanks to the integrated Visual page builder. This specific Multipurpose WordPress template is loaded with a lot of features that ensure striking performance. 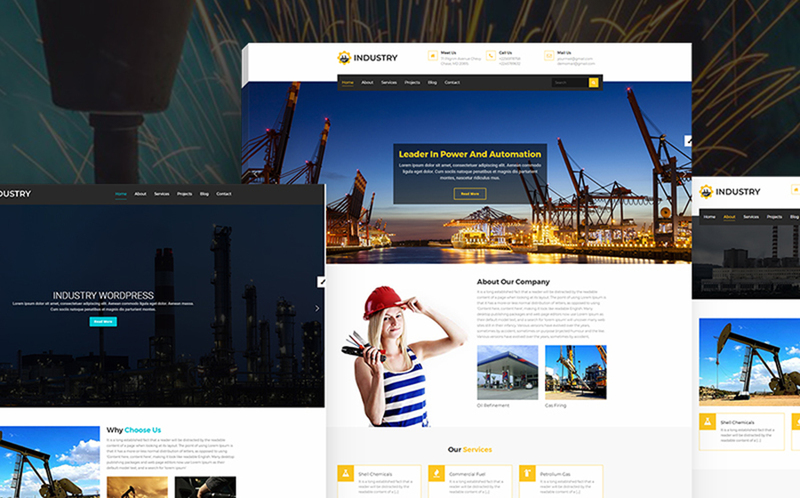 Creating a webpage for industrial companies, be sure to make it responsive and operational. 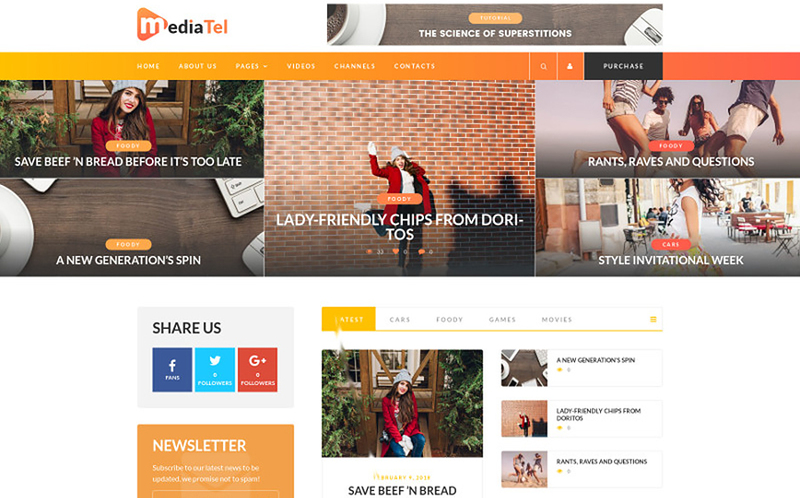 The web template with such type of spectacular design sticks out among the many alternative themes and will catch the eye of the web surfers. The theme was created based on the main SEO benchmarks, that will let you improve your positions on the search engine results. This one-page WordPress design comes with a variety of effects and features. 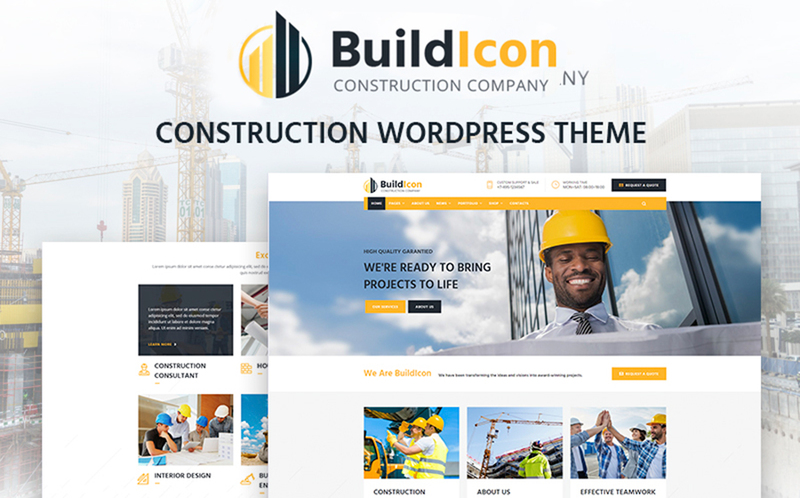 This is a multipurpose business theme coming loaded with a range of usable pre-designed layouts. 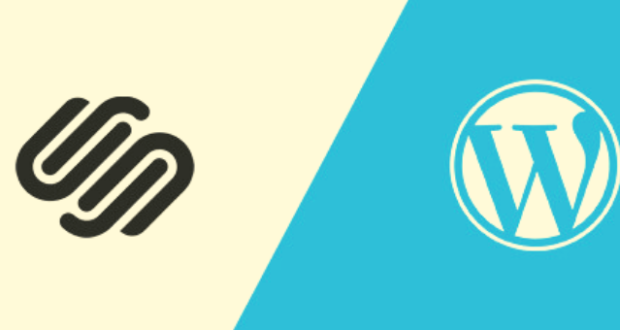 Using custom post types, each page of your web project will have an original visual appeal. This design is very intuitive. Diverse page layout options are included to allow you to select the perfect way of showing your project online. 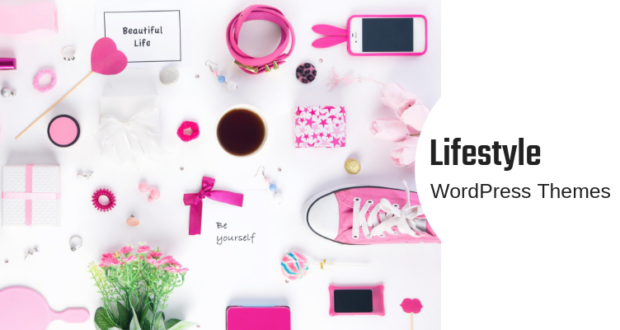 Make name for your personal online project using this trendy WordPress design. 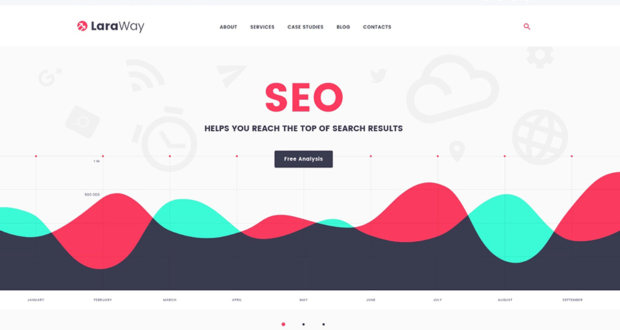 Well coded and SEO-friendly, this template can help you get a higher position in search engines and become recognized all over the world. A fully responsive layout makes the template accessible from both mobile and desktop devices. Pre-designed layout options and a rich selection of widgets are included to streamline the theme’s customization. 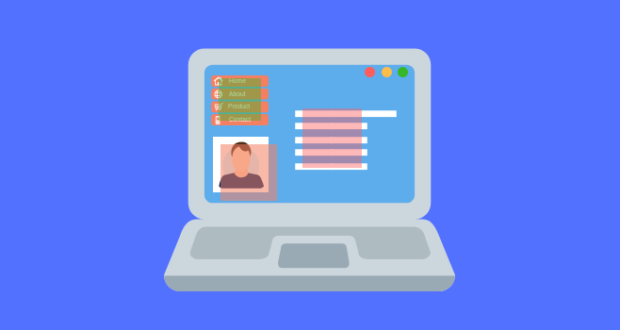 Built-in contact forms provide the web users with the possibility to reach you out with ease.